Follow these instructions to insert a SIM card into your XPLORA 3S. Please note: These instructions only apply to XPLORA 3S (round camera lense). 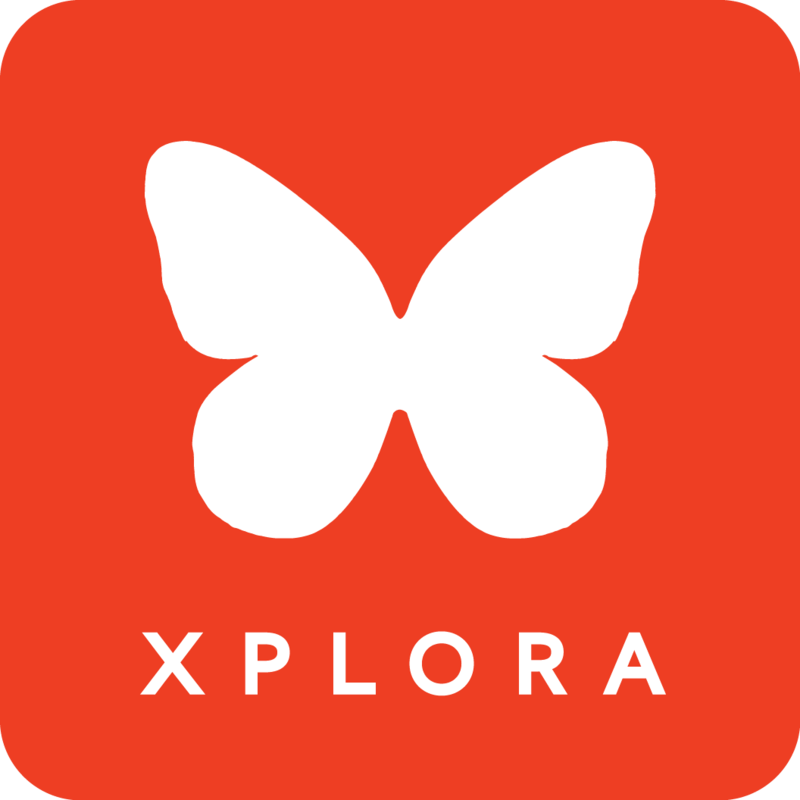 To learn how to insert a SIM card into XPLORA 3, please click here. a.: Open the SIM card cover on the back of the watch, as shown in the figure. b.: Place the Nano SIM card upwards in the SIM card lid as shown in the figure. DO NOT place the card directly in the watch. Make sure to align the missing corner of the SIM card with the missing corner in the SIM card lid. c.: Firmly close the SIM card cover and switch the watch on.